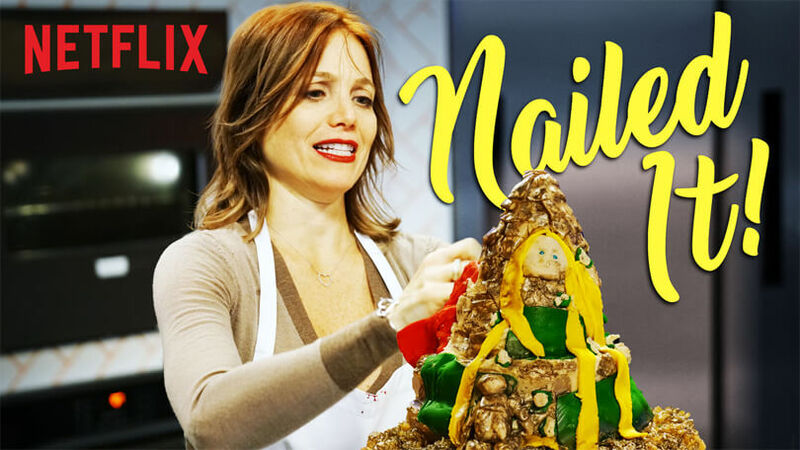 Speaking of great programming on Netflix, Nailed It! is a new 6-episode “game show” that plays out like Cake Wrecks in real-time. It has all of the charm of GBBO with none of the skill on display.